This masjid is located on Vani Dergah Street at Uzun Yusuf district. Its founder was Seyyid Kemaleddin whose grave is now in front of the Mihrab of the mosque. 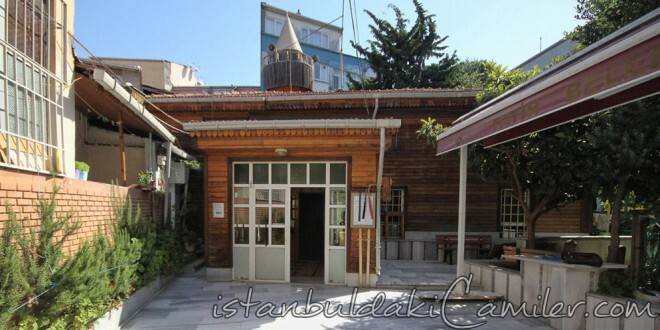 Near this masjid is located the Uzun Yusuf Mosque and Alyanak Tekke. The masjid was neglected for a long time and finally in 1967-1970 it went through major renovations. The walls, roof, ceilings and minaret of the mosque were renovated in wooden under the supervision of the foundations. The minbar, rostrum, and the gathering place for the muezzin and the ladies are also wooden. The mihrab was built from marble.